Exercise Your Moodwalk is a new & fun event, to be held in Centennial Park on Saturday May 4th 2019. Grab your friends and reconnect with nature in one of Australia’s most popular and historic public parklands. Centennial Park is Sydney’s playground in the inner east and the traditional home of the Gadigal people. Centennial Park was later the site of the signing of the Federation of Australia. 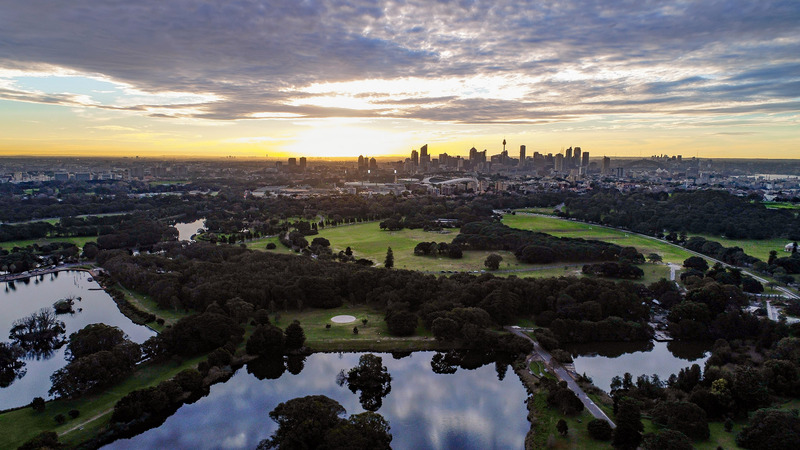 More than a century later, Centennial Park retains its status as a people’s park – it's a spectacular recreational space for adults and children of all ages and is one of the few inner-city parks in the world to offer horse riding facilities. It is also home to diverse flora and fauna and many significant tree plantings, including spectacular Port Jackson figs, Holm oaks and Norfolk Island pines dating back to the early 20th century. Why support Black Dog Institute? The Black Dog Institute has a vision of a mentally healthier world. We bring together the strength of a medical research institute and a not-for-profit organisation, dedicated to improving the lives of people affected by mental illness. We aim to significantly reduce the incidence of mental illness and suicide, remove stigma and empower all people to live the most mentally healthy life possible. By participating in Exercise Your Moodwalk not only are you opening up much needed conversations around mental health, you are turning ground breaking research into life-saving action!